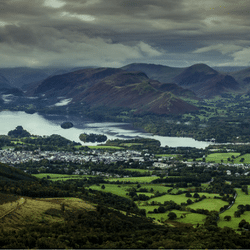 Home » Our Blog » What’s new in Cumbria? We have seen many local restaurants, cafes and attractions open in Cumbria recently. There has never been a better time to visit or perhaps re-visit the stunning Lake District. 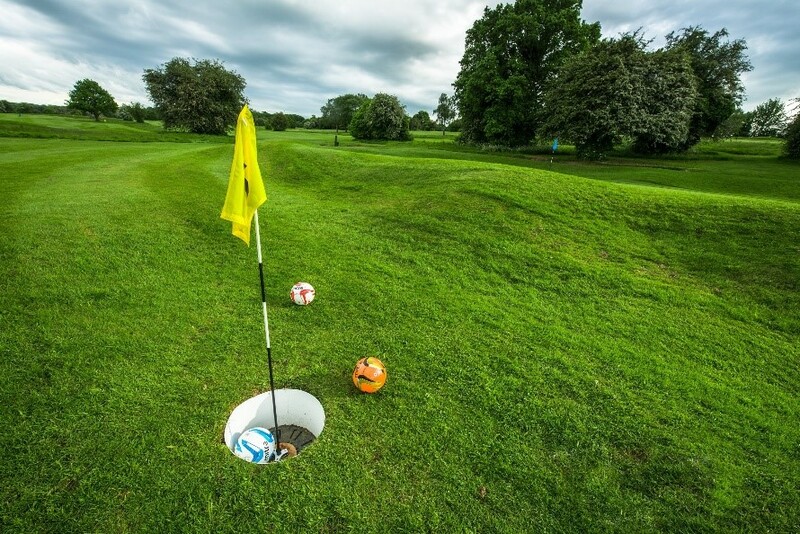 FootGolf courses have been opening up across the UK and now we have one in Cumbria! The object of the game is to get the ball into the hole using only your feet in the fewest shots as possible. Combining two of the most popular sports – football and golf makes this a very addictive sport! This iconic 190 mile cycling route has been revitalised. 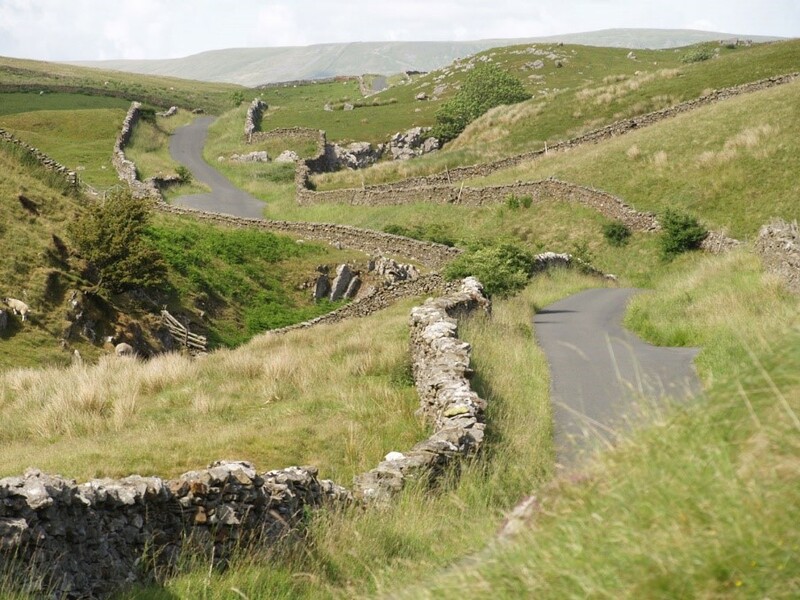 The new route ties together two national parks – The Lake District and The Yorkshire Dales. Aimed at a wide range of cycling abilities, you can split the route into shorter rides providing the chance to experience a range of spectacular landscapes. Honister Slate mine is a great day out for all the family. 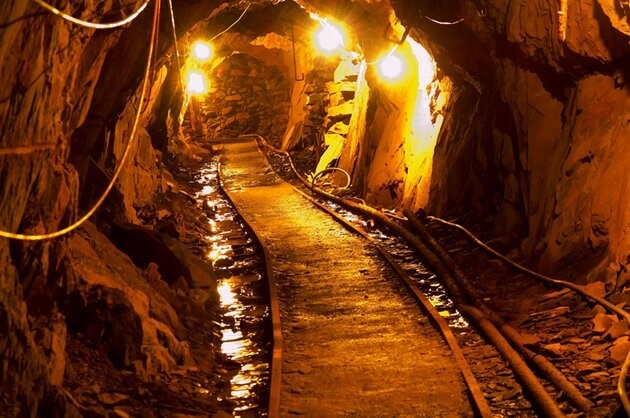 Book a guided mine tour of England’s oldest working slate mine and wind your way through the 900 year old mine deep in the heart of the former volcano, Fleetwith Pike. Visitors will experience everything from narrow passages to incredible cathedral like caverns as you delve deep into the subterranean world. 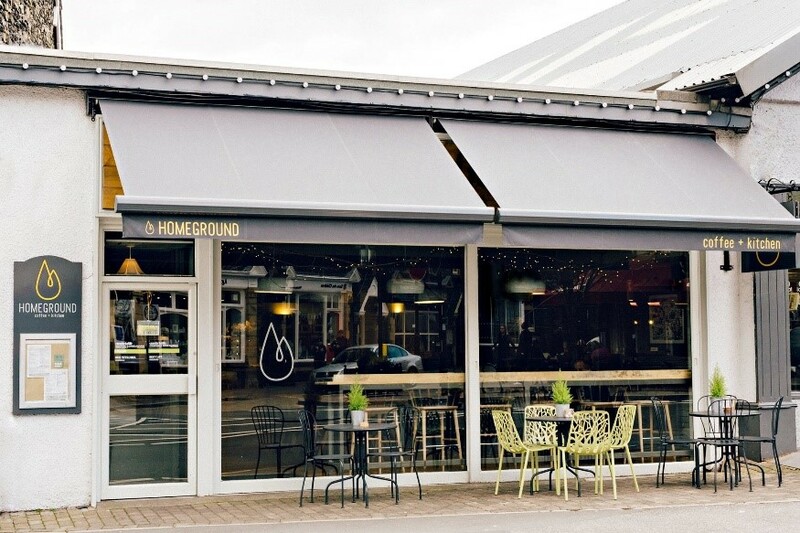 Homeground is the perfect spot for brunch. Think Brunch Platter’s, waffles and locally sourced coffee. Are you a craft beer lover? 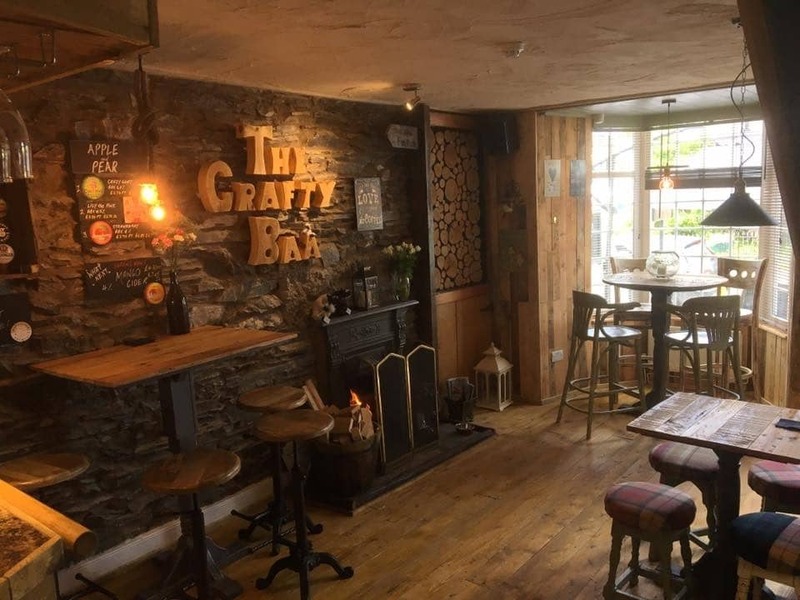 If so, The Crafty Baa in Windermere is the perfect place for you. With 54 different craft beers available, there is something for everyone to enjoy! 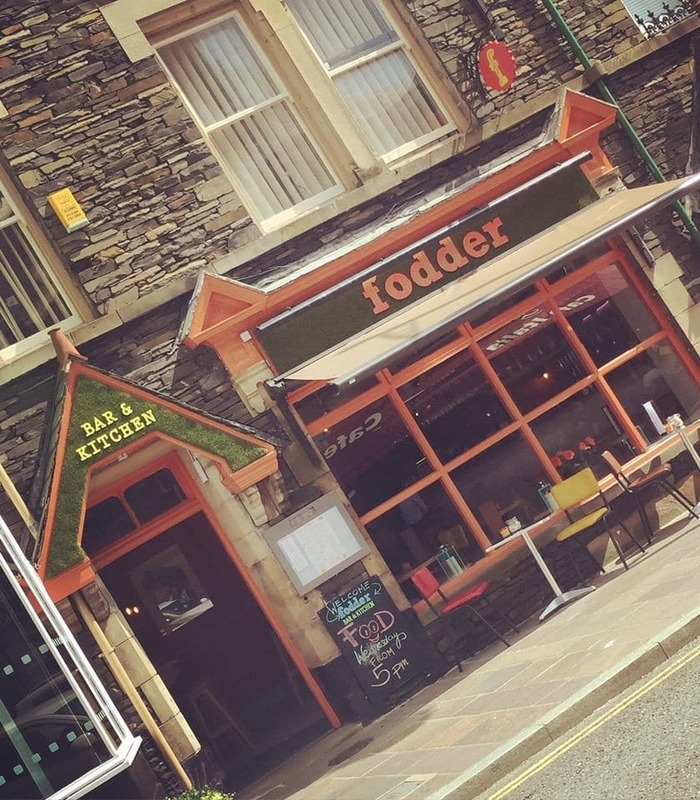 Fodder Bar & Kitchen is the perfect place to stop off for coffee and cake whilst out exploring Windermere. We recommend one of their popular milkshakes which you can choose to add a cake to. Matilda’s Mess is our favourite!